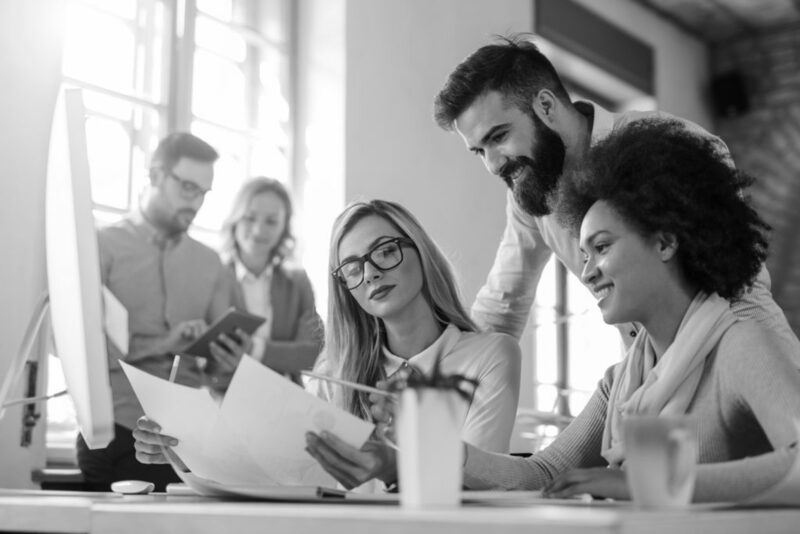 The independent workforce is a valuable pool of talent, offering great benefits to businesses including in-demand skillsets, staffing flexibility, and access to knowledgeable experts without adding to company payroll. But just how much do you know about the preferences and trends impacting today’s most sought-after independent professionals? In our webinar, What MBO Partners’ 2018 State of Independence in America Report Means for Your Independent Workforce Program, Steve King, a leading expert on the independent workforce, and Gene Zaino, CEO of MBO Partners, discussed new data from MBO’s State of Independence in America research, and implications for independent workforce strategies. In case you missed it, we’ve summarized five key points from their presentation. Today, businesses are having a hard time finding talent with the skills that they need. There are many things creating this War for Talent, including the fact that there are more job openings than job seekers in today’s tight labor market. According to the latest report from the Bureau of Labor Statistics, there were 7 million job openings in September, but only about 6 million unemployed persons per job opening. At the same time, we are seeing a continued trend of people pursuing independent work. In fact, our research finds that the independent workforce is expanding three times faster than general employment. It therefore comes as no surprise that enterprises are increasingly relying on this growing pool of talent as part of their workforce strategy. Tapping into this valuable pool of workers is now imperative for businesses to remain competitive—65% of executives say that the external workforce is important or very important to operating at full capacity and meeting market demands. Independent professionals provide access to the specialized skills that businesses are struggling to find. Today, there are nearly 42 million people working independently, and many of them are highly-skilled professionals earning more than $100K per year. The improving economy is leading to more work and pricing power for this population, especially for those who have in-demand skills—IT, marketing, and biotech/pharma. Highly-skilled traditional employees are realizing that they can become high-earning independents, and enjoy the many benefits that come with lifestyle including increased flexibility and higher job satisfaction. As businesses continue to seek out and engage this type of talent, demand for these workers will continue to increase. Independent professionals, on the whole, are very happy with the way they work. The strong jobs market has pulled reluctant independents (those who would prefer to be working at a traditional job but are currently working as a full-time independent) back to a traditional job, increasing the percentage of high-earning independents who truly love what they do. Among highly-skilled independents earning $100,000 or more each year, 88% say they are satisfied or highly satisfied with their work. The large majority of independent professionals feel happier and healthier working on their own, enjoy turning their passion into a career, and like being their own boss. As the project-based economy continues to grow, tax reform incentives encourage more people to form their own business, and online talent marketplaces proliferate, so will the number of people working independently.